Thanks for corporate and conservation partners, Zoohackathon will help those selected from among the top submissions to further develop and market their products. Prize covers costs associated with travel and attendance for meetings, which may include mentoring or incubation sessions, as needed, as well as marketing or other assistance. Cash and other prizes will be awarded at local host sites. Prizes vary by site and will be announced directly through host site announcements. Participants planning to attend an in-person event will RSVP for their city’s event following the instructions on www.zoohackathon.com. 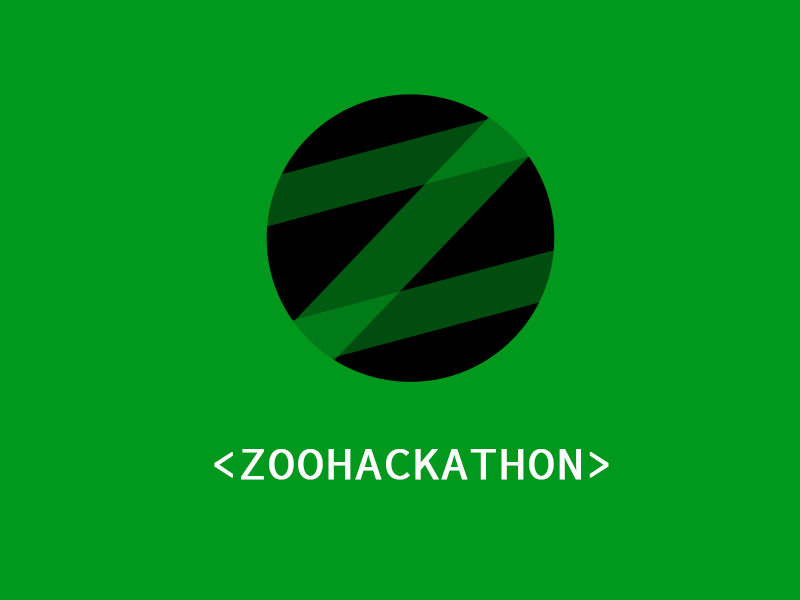 All event attendees should also register on Zoohackathon.devpost.com to be able to submit their presentation to the Devpost global Zoohackathon gallery at the end of the event. Presentations should be submitted as soon as possible once the event is over and no later than Monday, October 10, 2016 at 11:59pm PST. Each host site winning individual or team, identified by the panel of judges on Sunday, October 9 (or whenever the individual host site's event officially ends), is required to upload his/her/their Zoohackathon presentation online as soon as possible in order to be eligible for the global competition. Presentations must be uploaded on Devpost by no later than Tuesday, October 10, 2016 at 11:59pm PST. Host sites should encourage participants to submit their presentations before leaving the event. Participating individuals and teams that do not win are also highly encouraged to upload their product presentation on Devpost as other prizes or development opportunities may be considered after the close of the Zoohackathon. Once each host site finalist team uploads their presentations to Devpost, they will be automatically entered into the global competition. The global winning team will be announced in November and may receive a cash prize. In addition, top creations will be further independently developed towards market release through the sponsorship and guidance of the WildCare Institute of the Saint Louis Zoo. Prizes will be determined by a panel of wildlife experts and technologists.